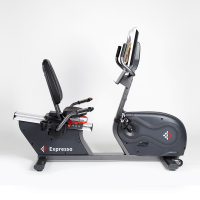 The Expresso HD Recumbent Bike is the ultimate fitness product to keep you comfortable and motivated. 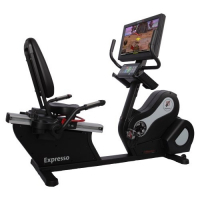 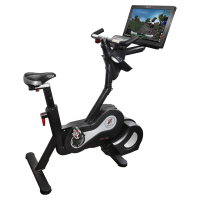 The interactive cycling experience on the Expresso HD keeps exercisers engaged, improving and loyal. 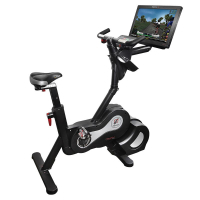 Challenges bring the community together working towards a common goal. 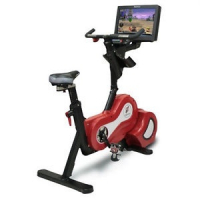 Not to mention it's a killer showpiece for your home or fitness facility.